Lauren M. English, PA-C, joined Connections in 2014. 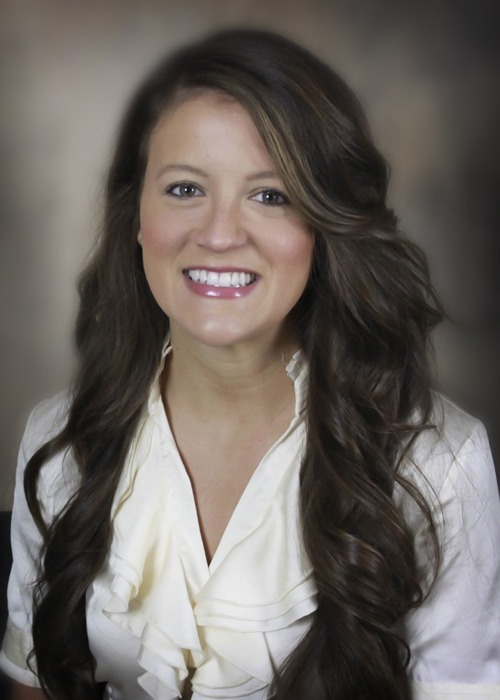 She earned her Bachelor of Science degree from Mississippi State University in 2011 and her Master of Physician Assistant Studies from Mississippi College in 2013. She is board certified by the National Commission on Certification of Physician Assistants. Mrs. English works with children who have Attention Deficit Hyperactivity Disorder, Obsessive Compulsive Disorder, anxiety, depression and autism spectrum disorder. She and her husband attend Ekklesia Church in Hattiesburg and enjoy spending time with friends and family. An online resource written by behavioral and mental health professionals with you in mind. When we consider a person with Attention-deficit/hyperactivity disorder (ADHD), usually we will assume the typical inattentive or hyperactive behaviors or maybe even a combination of both. However, sometimes ADHD can present in several ways that may be surprising. Read more. WHAT ARE REALISTIC EXPECTATIONS AFTER STARTING ADHD TREATMENT? Families are evaluated for multiple diagnoses and/or disorders when being seen at Connections. At times, we receive a lot of questions about what to expect after we begin our management plan. Hopefully, the following information will help individuals understand what to expect after we have started our road to managing ADHD and/or other coexisting disorders and what not to expect in order to avoid disappointments. Read more. Connections is a behavioral health and therapy practice, providing medical, educational, speech/language and mental health services for adults, children and teenagers. Our providers are skilled in the prevention, diagnosis and treatment of mental, addictive and emotional disorders. Mississippi College - Clinton, Miss.